Math and points mean nothing, this thing is over. New England snuffed out any remaining playoff hopes on Saturday with a 4-1 loss at Toronto FC. With Montreal’s loss to D.C. United, the Revs remain in eighth place and five points below the red line with just four matches to play. This week, Ray, Jon and Alex welcome back friend of the pod, Sean Sweeney, Revs beat writer for the Boston Sports Journal, to break down New England’s Canadian bakin’. 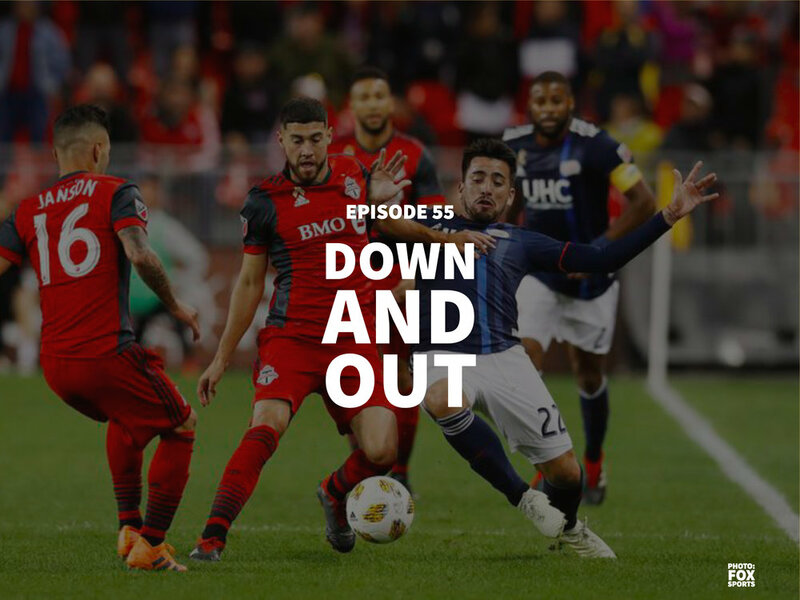 We take the Huot 8000 out behind the barn, and then we’ll bring in Jason Longshore, color analyst for 92.9 The Game, to talk up the shalacking the Revs may face when they head down to Atlanta this weekend.